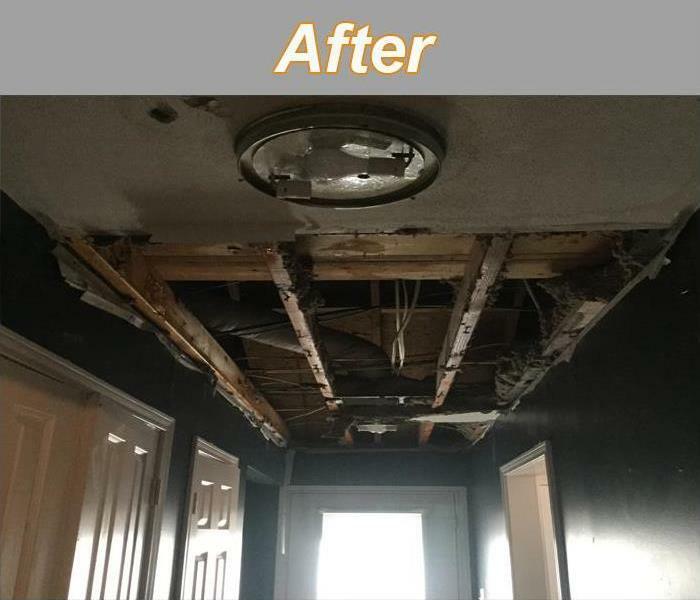 After we have extracted the water from your property, we will thoroughly inspect your baseboards, sheetrock and other surfaces to determine if they were affected by the water damage. All water damage areas have the potential to affect adjoining rooms, as water easily travels under walls and through open doorways. Any areas that are wet will need to be removed in order to reduce the chance of mold growth and to ensure we completely dry your property. 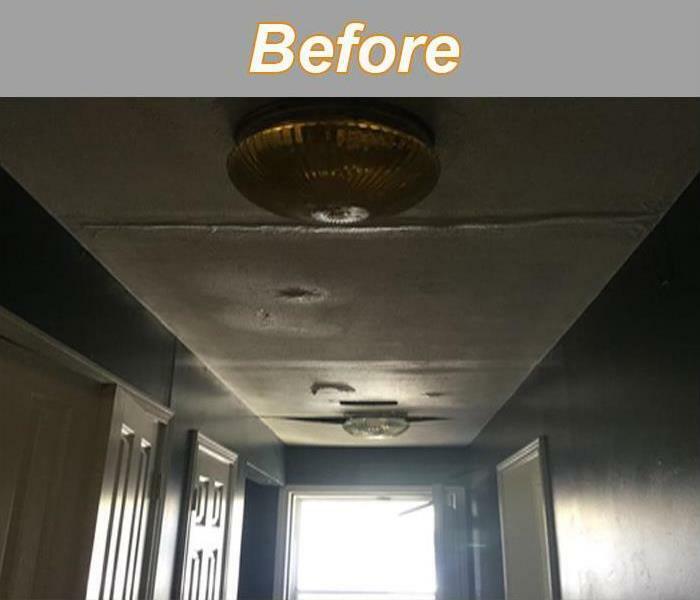 Our team of professionals will remove all wet carpet, baseboards, sheetrock, insulation and other materials from the property as we continue with the drying process.